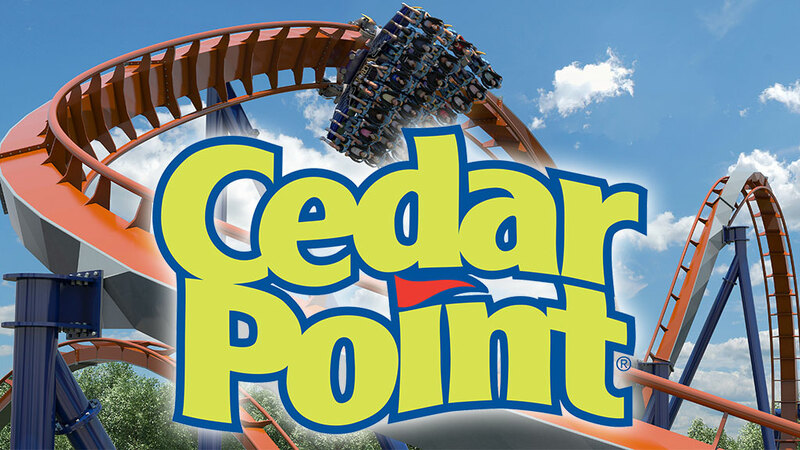 We will again be heading to Cedar Point for a day of fun and screams! The cost covers all meals, tickets, transportation, and lodging. Friends are welcome to join us too! You can earn a free trip by volunteering this summer. See Bethany for details.